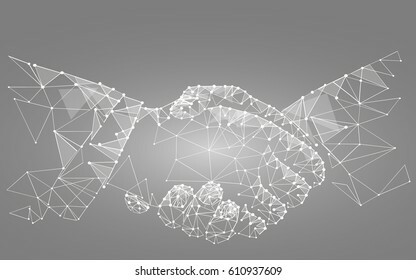 120,004 handshake symbol stock photos, vectors, and illustrations are available royalty-free. Black flat simple icon style line art. 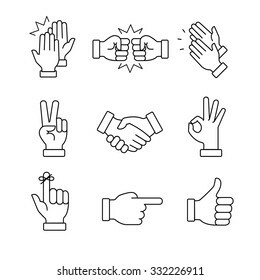 Outline symbol with stylized image of a gesture hand of a human greeting, armwrestling. 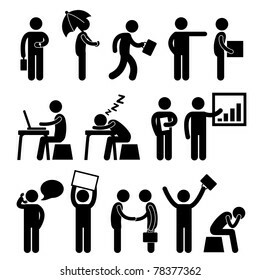 Stroke vector logo mono linear pictogram graphics. On a gray background. 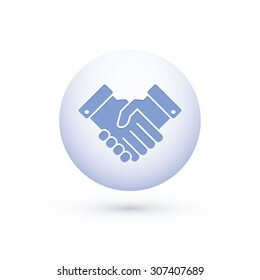 Businessman meeting vector icon. 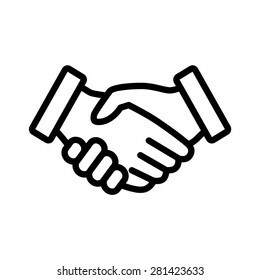 Handshake symbol. 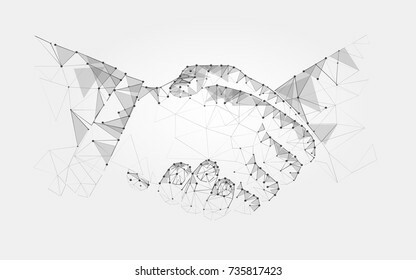 Hands shaking vector. 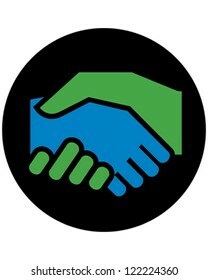 Business deal logo sign. 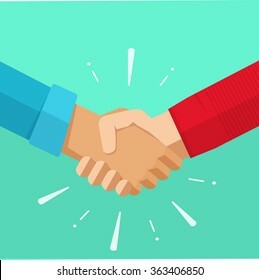 Handshake vector icon. 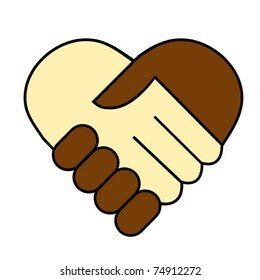 Hands shaking symbol. 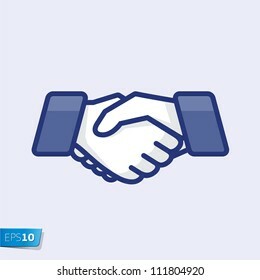 Business deal symbol EPS 10 on transparent background. Communication icon set. Rounded Set 2. 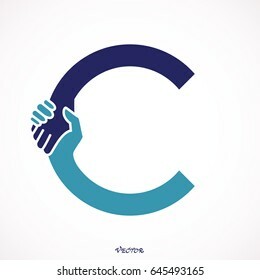 Hand Shake Incorporated in Letter C Concept. Clapping hands and other gestures. Thin line art icons set.Black vector symbols isolated on white. 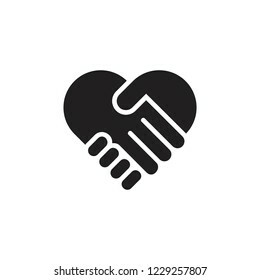 Handshake vector icon. 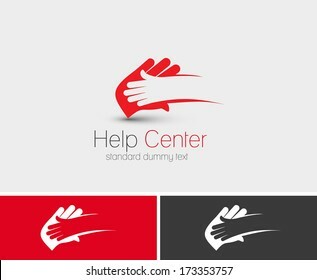 Flat style for graphic and web design, Modern simple vector sign. Internet concept. Trendy symbol for website design web button, mobile app. 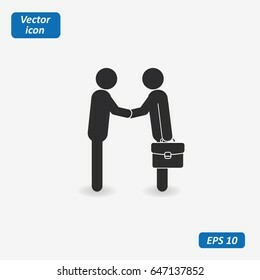 Businessman meeting idea vector icon eps 10. 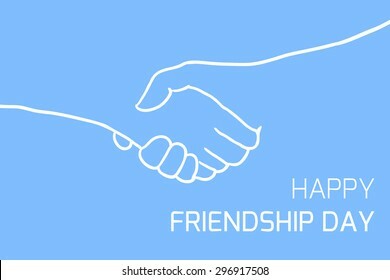 Handshake with bulbs symbol. 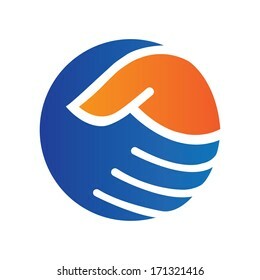 Business deal logo sign. Black and white simple isolated icon. 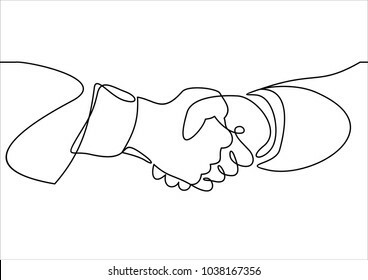 Handshake and house vector sketch icon isolated on background. 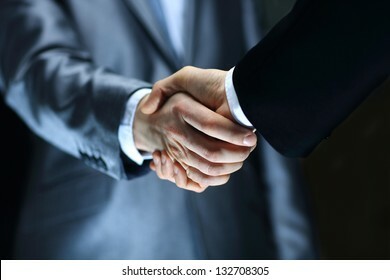 Hand drawn Handshake and house icon. 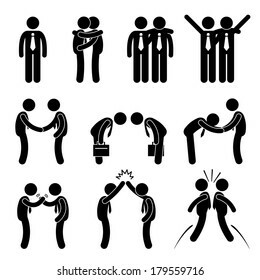 Handshake and house sketch icon for infographic, website or app. 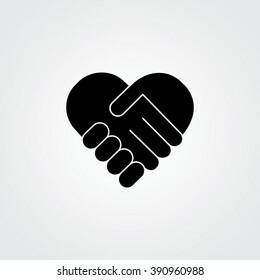 Hands shaking forming heart in hand vector icon. 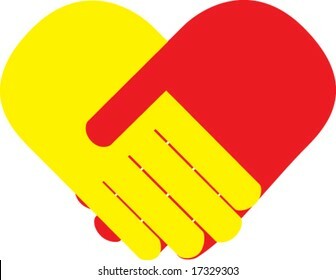 Handshake symbol. 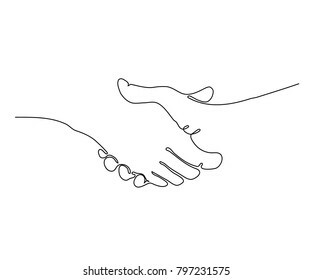 Hand shake, vector Eps 10 illustration. 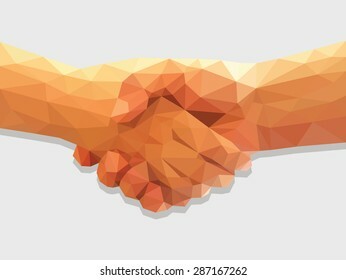 two hands handshake polygonal low poly contract agreement full color. Modern thin line icons set of doing business elements, solution for clients. Premium quality outline symbol collection. Simple mono linear pictogram pack. 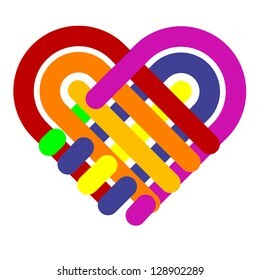 Stroke vector logo concept for web graphics. 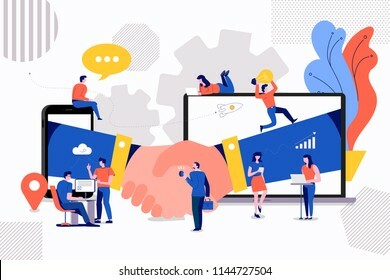 Line icons set with flat design elements of business people communication, professional support, partnership agreement, solving management problems. Modern vector pictogram collection concept. 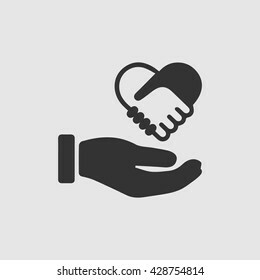 Handshake icon. 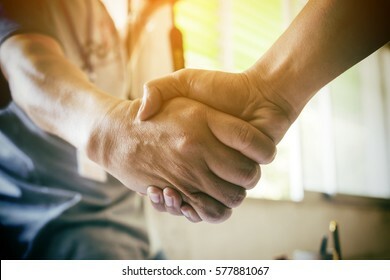 Shake hands, agreement, good deal, partnership concepts. Premium quality. Modern flat design graphic elements. Vector illustration. 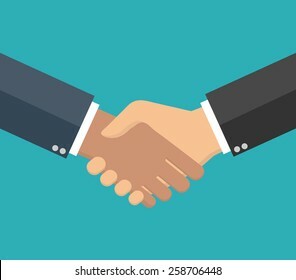 Simple icon of handshake sign. Shadow and white background. 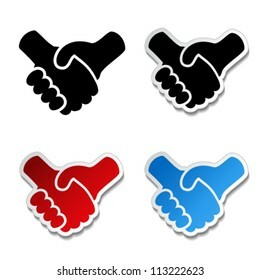 Abstract colored handshake icon. 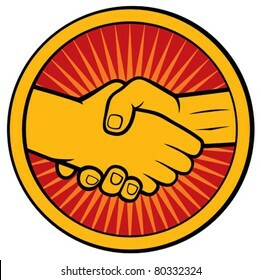 Handshake sign in the circle, on white background. Vector illustration. 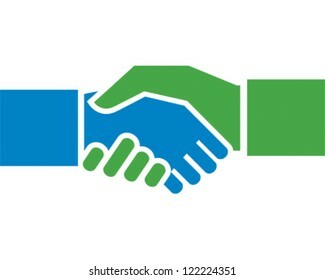 Handshake Icon Vector. Simple flat symbol. Perfect Black pictogram illustration on white background. Business icons, management and human resources set4. vector eps 10. More icons in my portfolio. 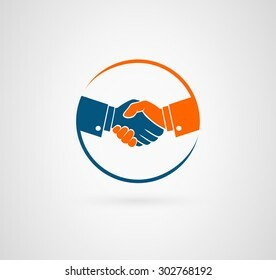 Vector of Handshake Icon in Circle, iconic symbol inside a circle, on white background. Vector Iconic Design. 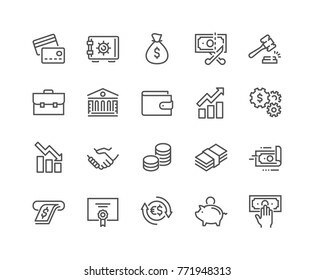 Simple Set of Finance Related Vector Line Icons. Contains such Icons as Taxes, Money Management, Handshake and more. Editable Stroke. 48x48 Pixel Perfect. 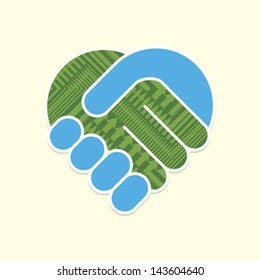 Pixel art design of the handshake logo. Finance icons on white background. Vector illustration. 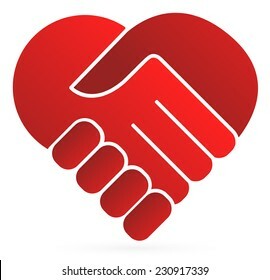 Handshake symbol forming a love heart. 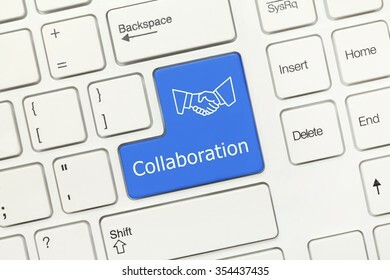 Business partnership, together, volunteering and helping concept. Give icon Isolated on white. Illustrations concept small people creating value of partner business. 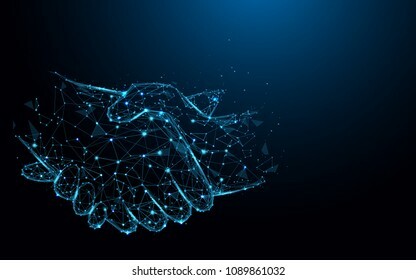 via handshake deal between company. Vector illustrate. 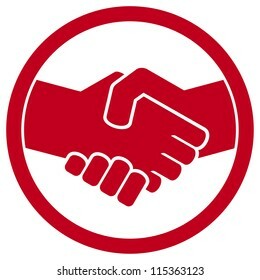 Handshake sign. 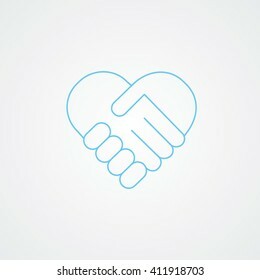 Handshake icon simple vector illustration. 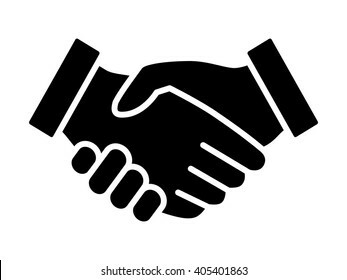 Deal or partner agreement symbol. Over 265,840,019 royalty-free images with 1,748,557 new stock images added weekly.